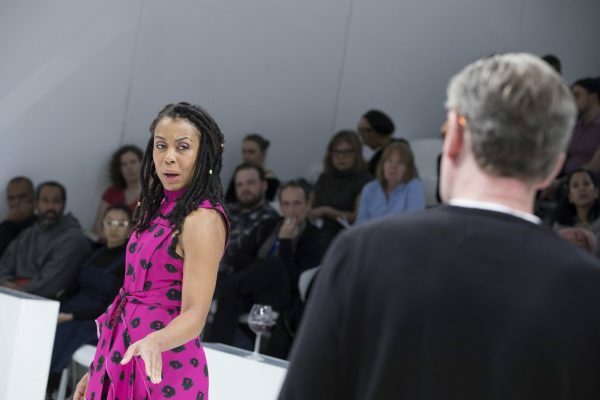 Review: Joyce Kulhawik - ArtsEmerson and American Repertory Theater's The White Card is sure to get under your skin. 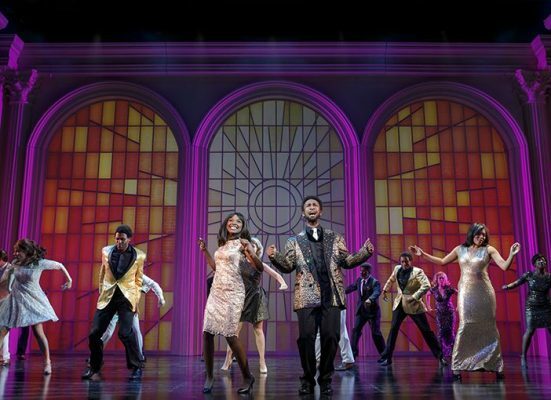 It’s almost ready: BORN FOR THIS/A NEW MUSICAL has just premiered to a standing ovation at The Emerson Cutler Majestic Theatre, and brought me to my feet with its vitality, soul-searing vocals, and dynamic cast and performances. All it needs is a good kick in the book– and it’s on its way.